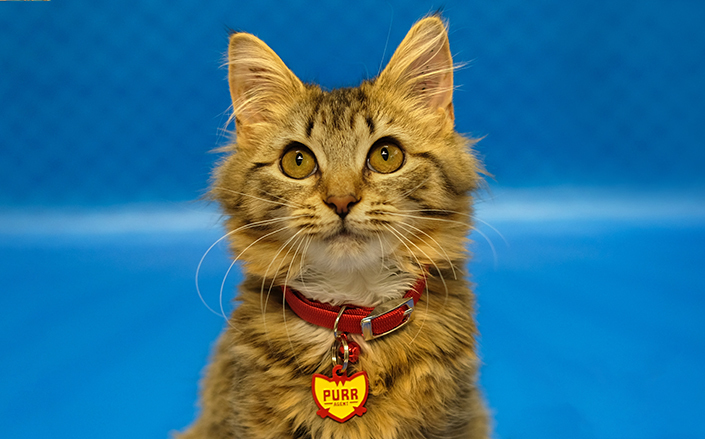 417 cats and kittens were adopted this July during the Home's Purr Agent campaign. As the hoomans of Melbourne braced themselves for another frosty winter, a special group of feline heroes – dubbed Purr Agents – was ready to rescue them from the cold. 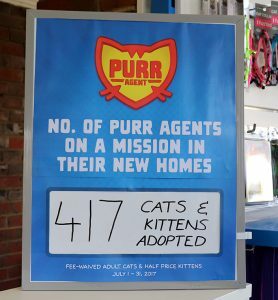 The Purr Agents were available to adopt for no fee (cats) or half price (kittens) during July, tasked with the mission of keeping their new families warm and cosy. 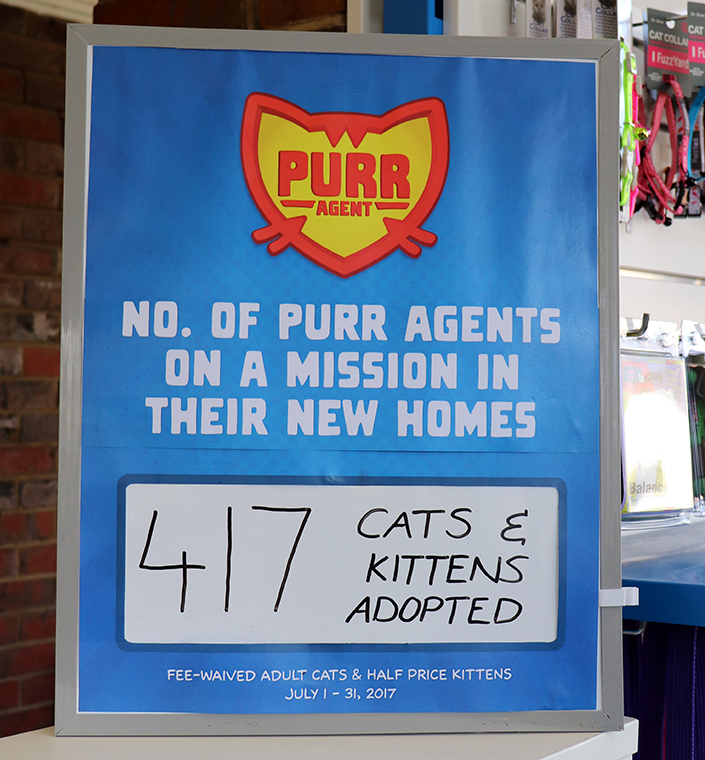 In just four weeks, 417 Purr Agents were adopted into new homes, including 284 cats and 133 kittens. “To all the families who welcomed a cat or kitten into their home, thank you x 417!” said Amanda, cattery coordinator at the Home. “The team at the Home is so excited and thankful for the public’s response to this adoption campaign. 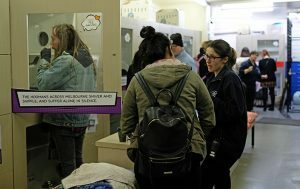 We have never had the cat adoptions area empty before, and this campaign saw it empty twice, with all cats and kittens finding new homes. Though the adoption campaign has come to an end, the steady stream of felines needing new homes will continue. “There are still cats looking for new homes right now, with more becoming available all the time,” said Amanda. Looking for a new pet? Meet the cats and kittens up for adoption at our North Melbourne shelter, or view their adoption profiles.